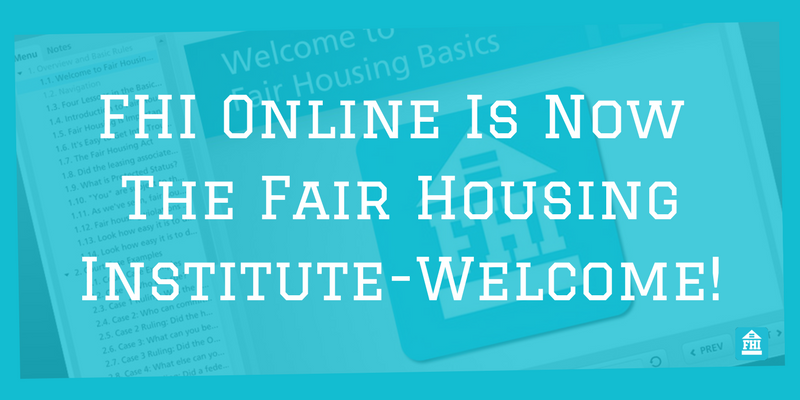 FHI Online, Inc. Is Now The Fair Housing Institute, Inc. - The Fair Housing Institute, Inc.
You are here: Home / Announcements / FHI Online, Inc. Is Now The Fair Housing Institute, Inc.
You are here because FHI Online is now The Fair Housing Institute. You have been redirected to our new website where we offer updated modules of nationally renowned fair housing training in English and Spanish as well as all the latest in fair housing news. We are still under the same ownership and have this nation’s leading fair housing attorneys and experts. 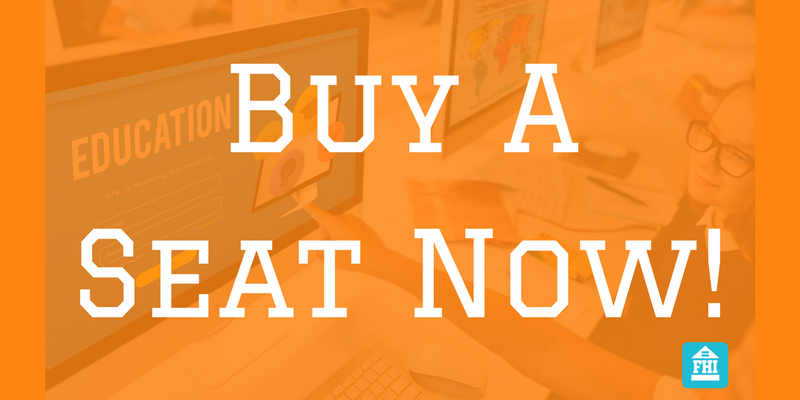 If you had an account with active seats through our old site please use the “contact us” link to let us know and we will make sure to assist you in setting up a new account. We hope you enjoy everything the new Fair Housing Institute, Inc. has to offer! Be sure to connect with us on our social channels where we will continue to bring you the latest news and information on fair housing.